What are the competencies today’s world demands from leaders? How are schools responding to these demands in terms of programming/experiences for girls? 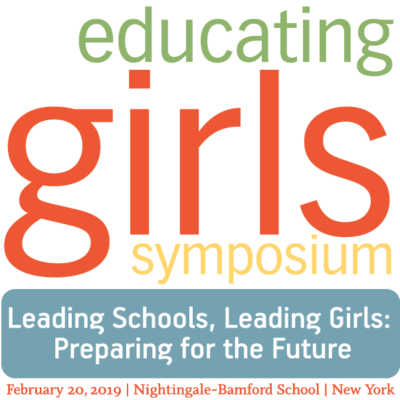 In what ways are schools deliberately cultivating leadership skills such as confidence and endurance among girls and women? In an era of sustainability and strategic advancement, how do schools determine what programs and initiatives are most relevant and critical to their mission? How can schools provide opportunities for adults in their communities to grow professionally and model leadership for their students? Participants will explore these questions and more in peer-led breakout sessions and hear from keynote speakers. This event is made possible by the generosity of our sponsor, Mount Holyoke College. Mount Holyoke College has been on the forefront of providing a rigorous education to passionate changemakers who have gone on to break new ground in for the past 181 years. 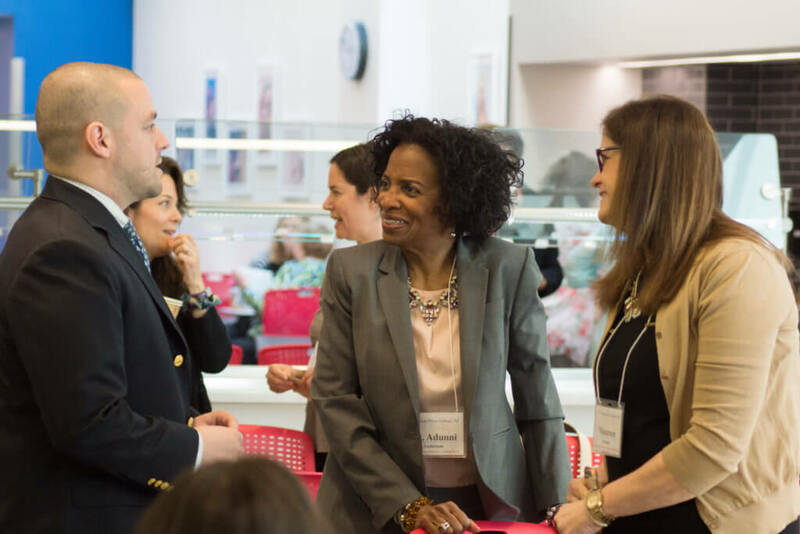 Our graduate program in Teacher Leadership continues in this tradition, offering coursework for educators who want to build their school’s capacity for success and cultivate their leadership skills. In addition to ongoing professional development, we offer a specialized master’s degree program for Independent School teachers. With summer, dynamic hybrid and online classes, we provide the flexibility working teachers need. For more information, please click here.